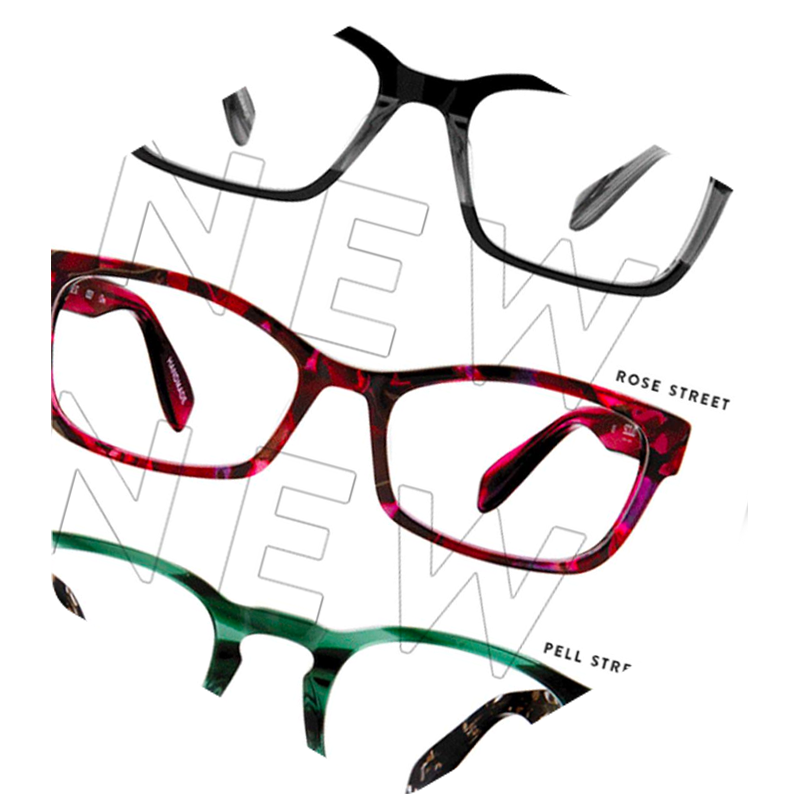 Scojo New York is a small, independent retailer, that offers sophisticated, trendy and affordable reading glasses. Operating in an oversaturated market, they wanted to strengthen their online presence for popular products and hold their position as a high-priority for loyal customers. Looking to set the bar higher, Scojo New York also knew that bringing their promotions and best sellers to a wider audience would help them expand their brand’s dominance. To meet these opportunities head on, Scojo New York partnered with Rocket55 looking for a digital marketing strategy that would help them not only compete, but see a significant increase in sales, awareness and return on ad spend. Scojo New York was looking for a successful pay-per-click strategy that would highlight their unique offering while taking full advantage of their advertising budget. Looking to maximize impact with their marketing dollar, Scojo New York recognized their high-quality reading glasses could meet the needs of a larger audience than they were currently attracting. They were ready to test their boundaries — and turned to Rocket55 for innovative ways to reach more potential consumers and get their brand to stand out amongst the clutter in a fiercely-competitive, e-commerce landscape. Rocket55 worked to develop and execute a paid digital marketing strategy to boost their online sales and fortify their presence. Rocket55 developed targeted search and display ad campaigns to leverage insights on new audiences and increase sales for popular products and new promotions. To give Scojo New York an edge in their digital landscape, our team used campaign data to get the best understanding of how to effectively target new users and loyal customers. Our team analyzed campaign performance to intelligently target the right audience with the right message and significantly broadened Scojo New York’s online presence. Research-backed marketing tactics lead Rocket55 to continually improve campaign performance overall — ultimately increasing online sales while maximizing their return on ad spend. Over the course of two years, Scojo New York’s online conversions rose dramatically with monthly sales increasing by over 500% during the second year alone. Additionally, their dollar went even further in 2018 as they have increased their return on ad spend by 324%. Year over year, our team used research-backed strategy to develop fresh tactics for strengthening Scojo New York’s online presence and increasing their conversion rate. Rocket55 continues to make Scojo New York’s evolving goals our mission — with paid digital strategy aimed at setting the bar even higher in 2019.